Tada! 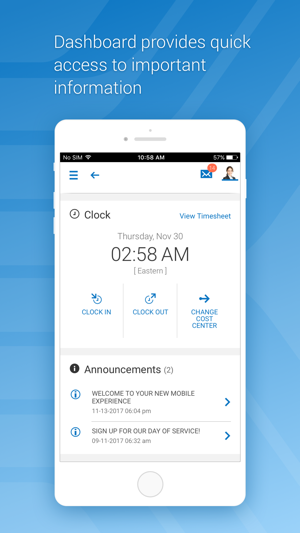 The new Workforce Ready mobile app is here! Before you jump in and download it be sure to take a look at the following. 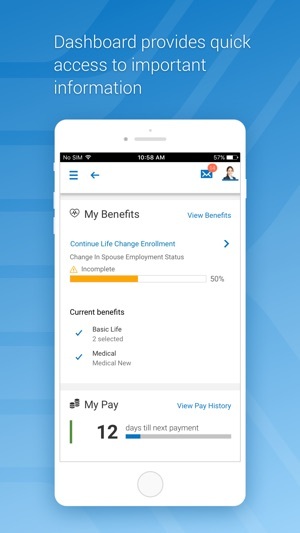 •	If your administrator has not setup the new app for your organization, you will NOT be able to access the app. Please check with your manager or company admin to get access to the new app. •	After you enter that information you will be prompted to enter in your Company, Username, and Password. If you get stuck on this your COMPANY ADMIN can help you out. •	Companies need to be using approval workflows to process To Do Items. 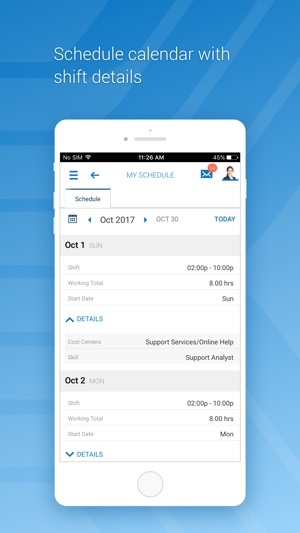 •	Supported Timesheet Profiles are Bulk Hours and Start/End (All Days) only. •	Administrator should provide their company’s Short Name to users for login. 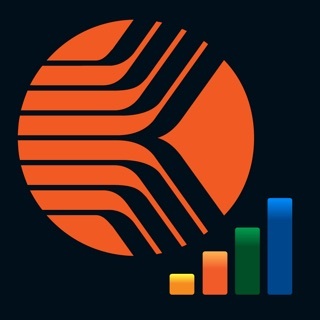 This app is available for both employees and managers. 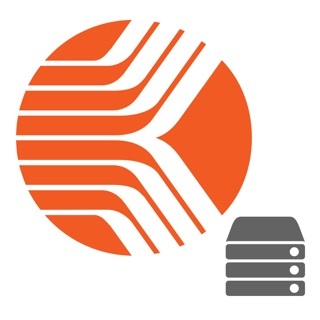 Your employer must have Kronos Workforce Ready software configured for mobile use. 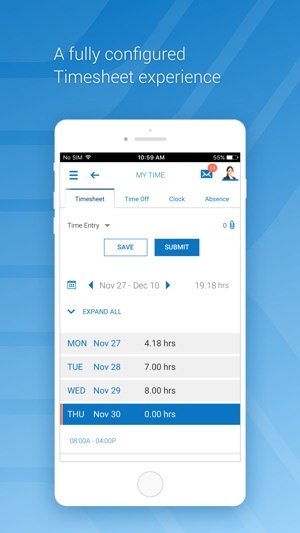 I’m needing to approve timesheets and this app is horrible. It sorts by employee ID by default instead of last name...who does this??? The default should be last name. Then, after pulling up a timesheet to review and edit, you cannot go back to your sorted list and have to start over again... one by one. 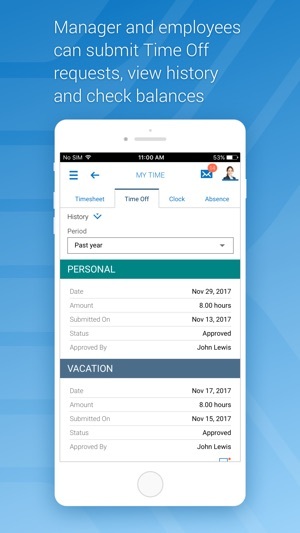 I have 100 employees to review and this app will take me hours to do instead of the laptop which will take 20 minutes. Why does the view default to the current month instead of current week? Why does it default to ID instead of last name? Why can’t you go back to your list after reviewing a timesheet instead of having to start over again? Why can’t companies hire competent programmers? If you exit out of the app by pressing home on your phone, the app will log you out about 50% of the time, regardless of you select Keep Me Signed In. When you enter back in to the app after being logged out, the app takes you to a screen that informs you that you have been logged out. From there, there is no way to log back in. You actually have to go round about to hard shut down the program and then reopen it in order to get to the log in screen. If you routinely have to shut an app down in order to access it, that app is broken.